Pete Sankey is a journalist based in Kingston, Jamaica. He is the holder of master's degree in mass communication from the University of Leicester, U.K., and has more than 30 years of service in journalism. 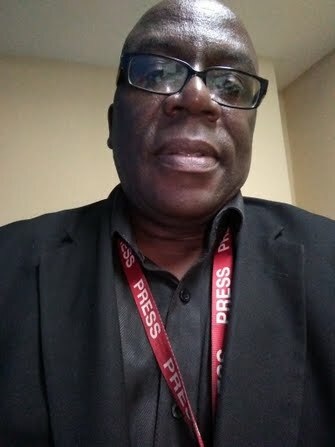 Pete is at present the senior associate editor of the Jamaica Observer newspaper, a daily based in the capital Kingston. He has done numerous radio and television interviews on behalf of Global Radio News over the years.